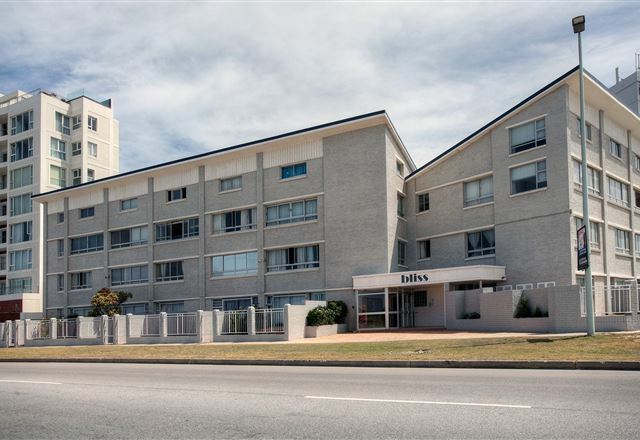 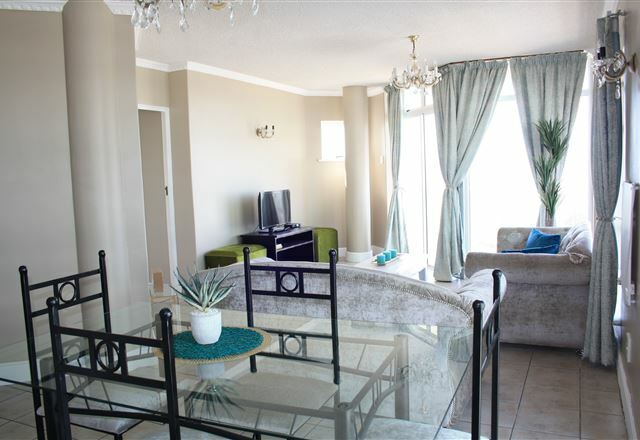 We are situated in the seaside suburb of Summerstrand, with private entrance and secure off-street parking. 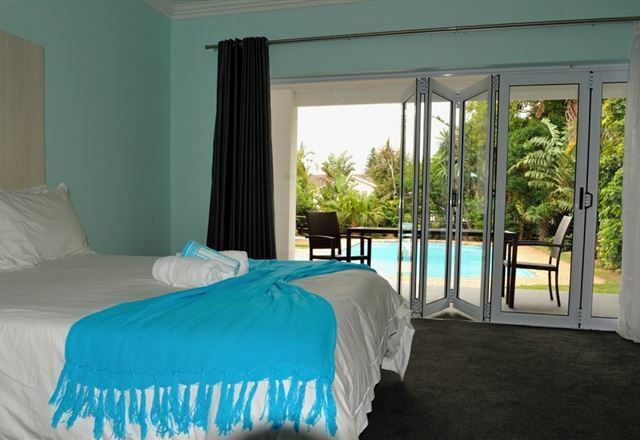 Whether you are passing through on business or taking a well-deserved holiday break, you are assured of an enjoyable stay. 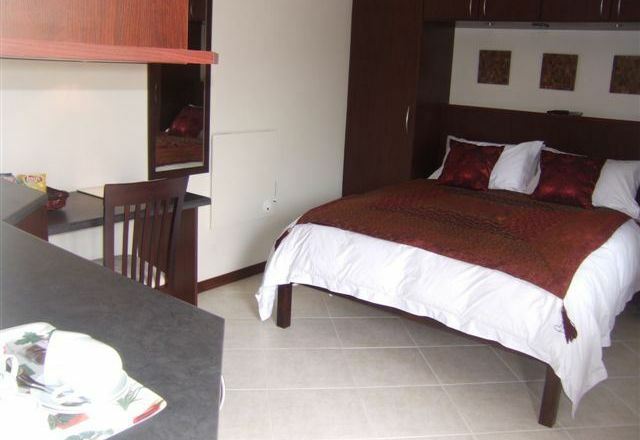 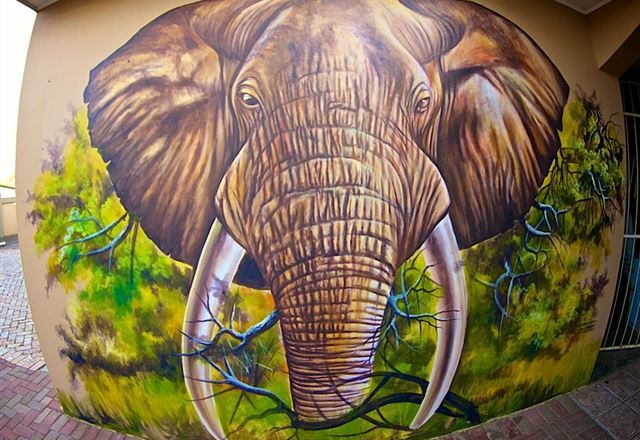 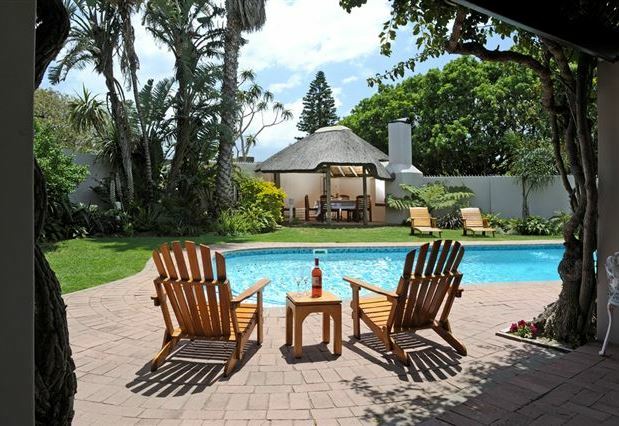 Al-Beit Lodge is strategically located in Summerstrand, Port Elizabeth a mere 5 minutes’ drive from the airport and 3 minutes’ drive from the beach and entertainment areas. 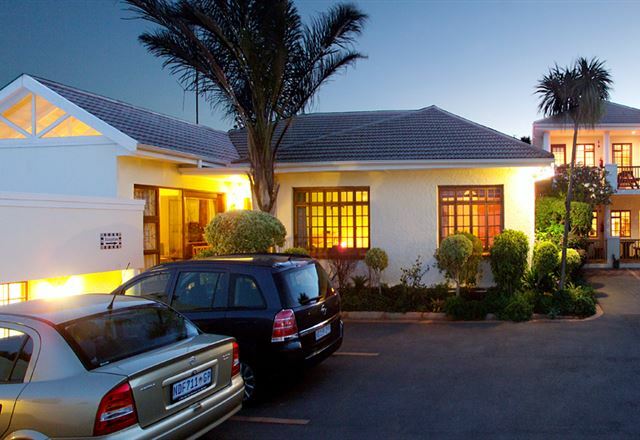 Al-Beit Lodge is a Halaal establishment. 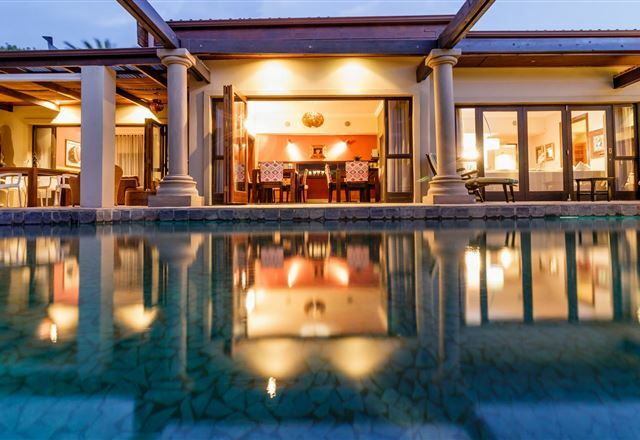 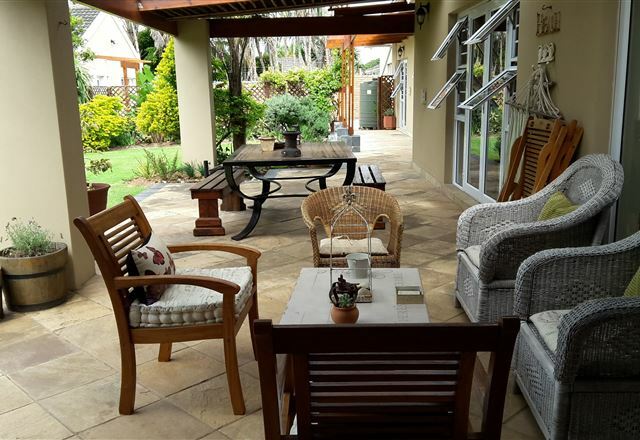 Isango Gate Boutique Hotel is a serene, yet modern setting of African Zen gardens, an open deck area, earth tones, modern lines and style with a calming marine touch that sets the scene for an ideal refuge from the bustling of everyday life. 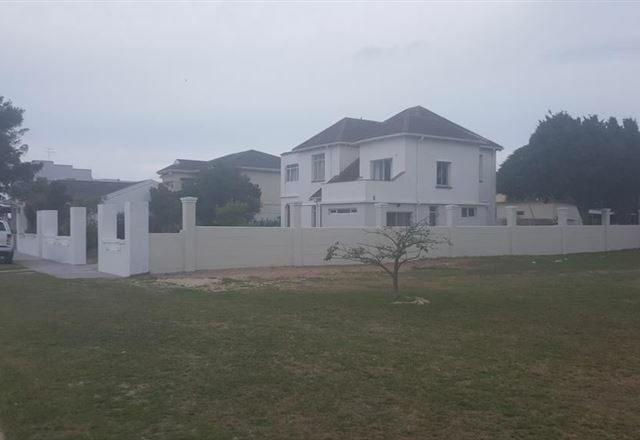 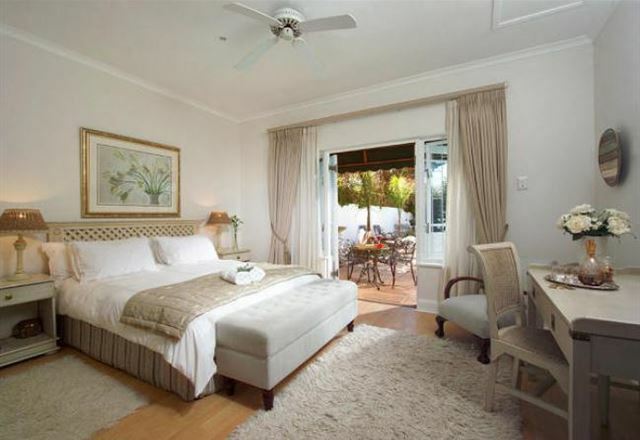 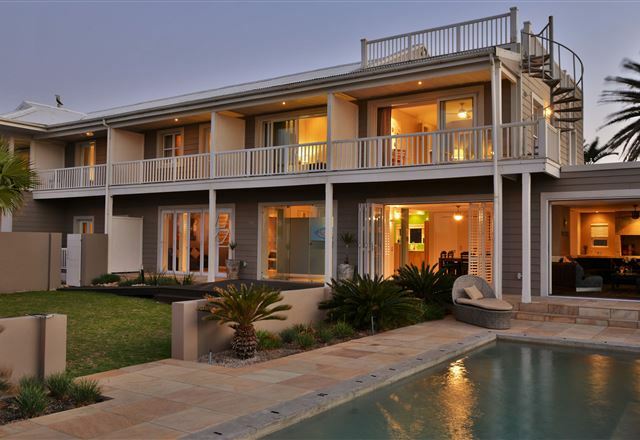 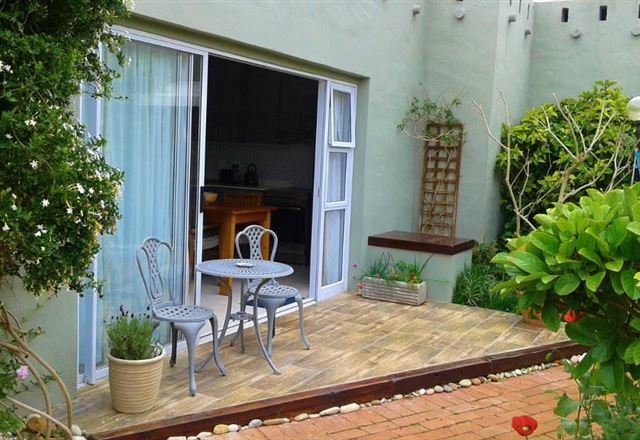 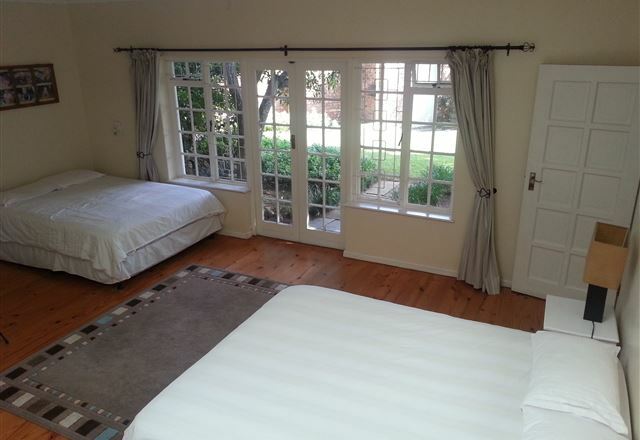 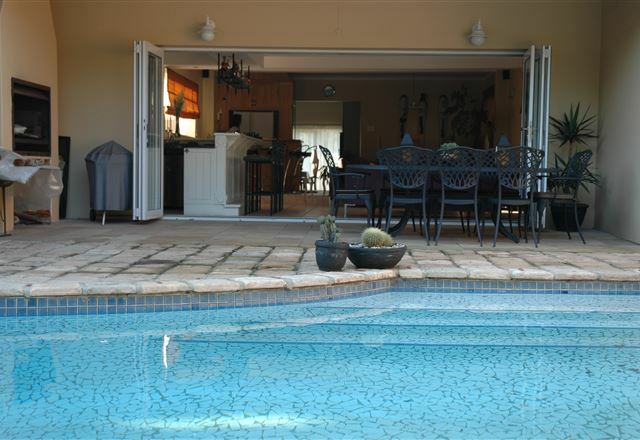 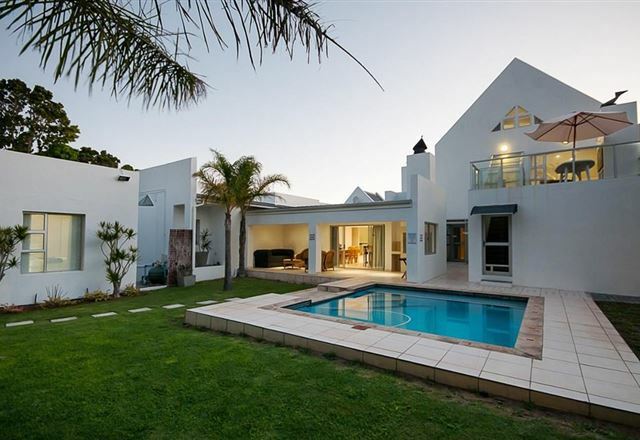 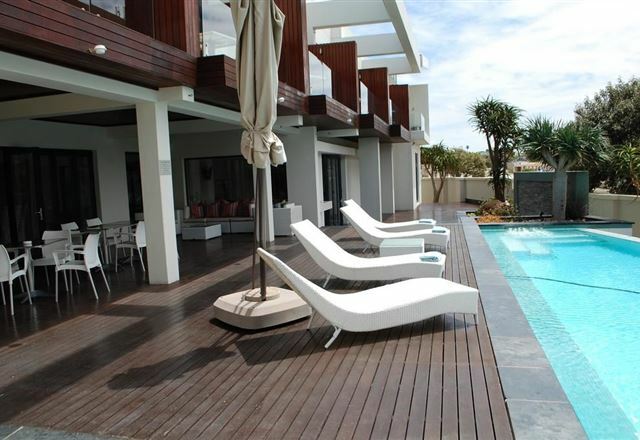 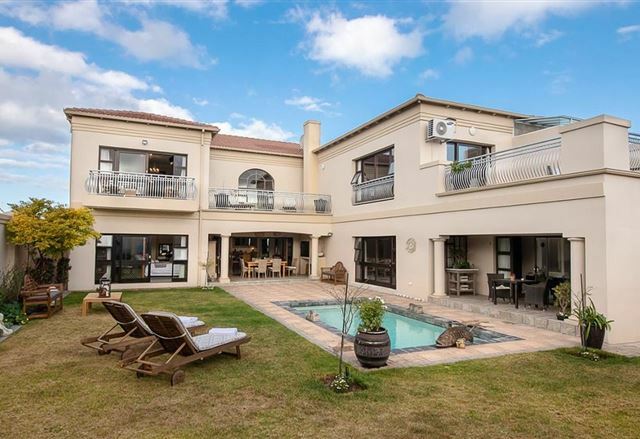 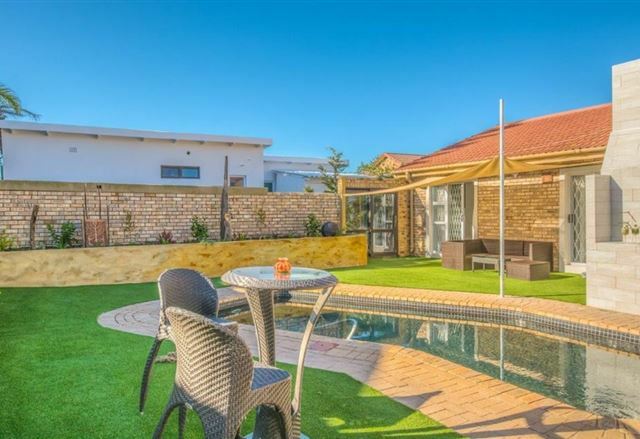 Summer House B&B is centrally located right on the beachfront in one of Port Elizabeth’s most prestigious areas, the quiet, leafy and upmarket Summerstrand. 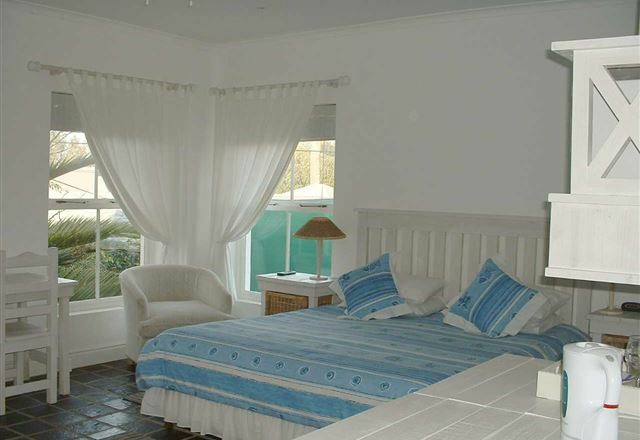 Summer House was established as a B&B in 1995 after the main house was built the previous year.